The combination of motorcycles and men gives us the same dreamy vibe that road movies do. When a man rides on a cool motorcycle, traveling through the mountains, the sea, the city, the wilderness, many people will find his fearless charm attractive. You can sort of guess what these men's priorities are by looking at the models of their motorcycles. 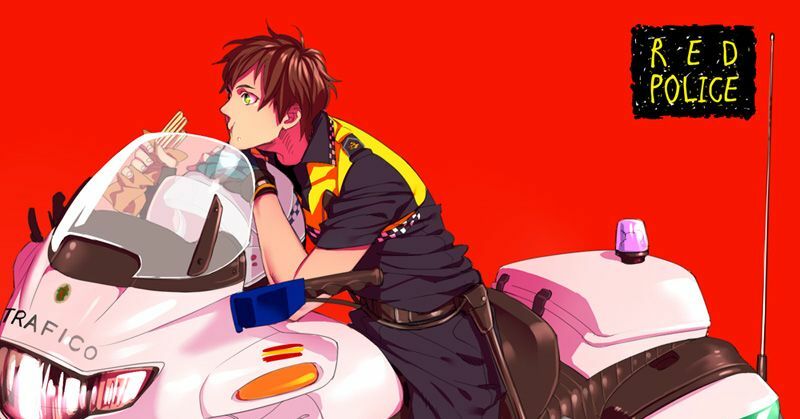 Today we are featuring illustrations of motorcycles and boys. Please enjoy!